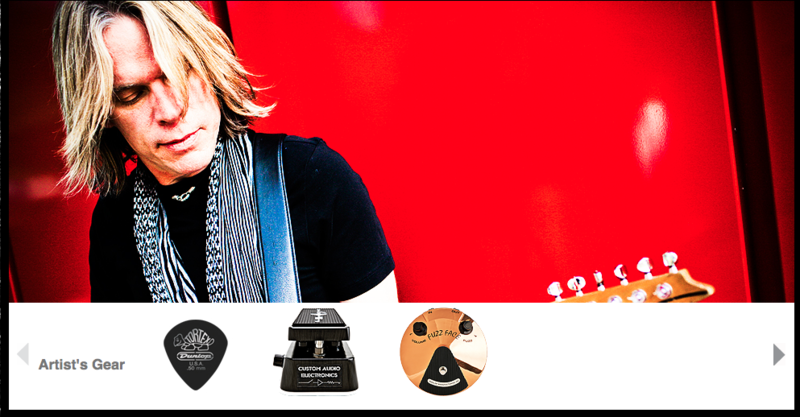 Andy uses Dunlop Tortex Pitch Black Jazz III picks, according to [Dunlop's website](http://www.jimdunlop.com/artist/andy-timmons). Seth uses a mixture of Dunlop Tortex Jazz III's and his signature pick (similar in shape and size, designed by InTuneGP). 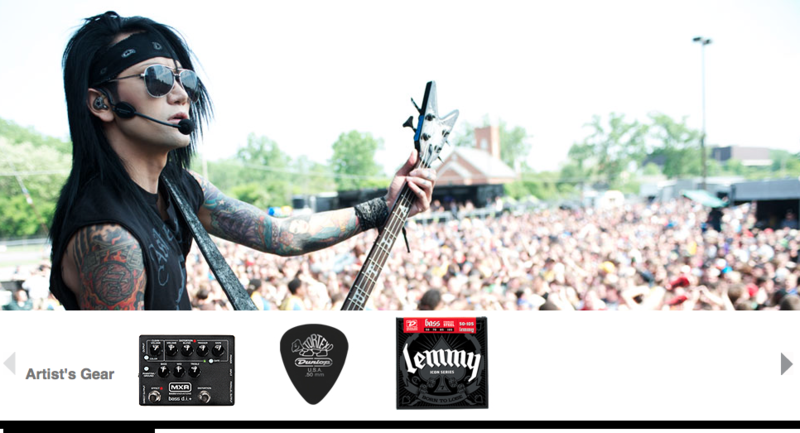 Ashley uses Dunlop Tortex Pitch Black Jazz III picks, according to [Dunlop's website](http://www.jimdunlop.com/artist/ashley-purdy-black-veil-brides). Tortex® Pitch Black Jazz III is listed as part of Maddie's gear in her Dunlop's Artist page. No reviews or videos yet for Dunlop Tortex Pitch Black Jazz III Pick. With an Equipboard account you can rate this item, add it to your collection, submit a review to discuss what you like and dislike about it, and associate Dunlop Tortex Pitch Black Jazz III Pick to artists that use it. Create an account!